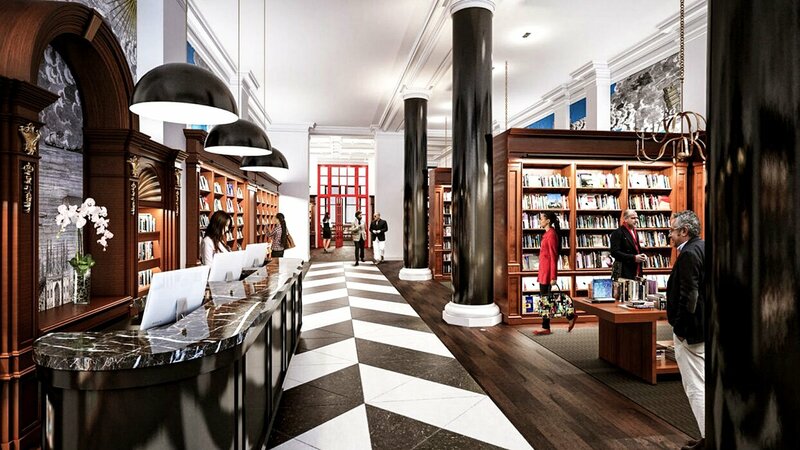 A literary landmark, Rizzoli was established in 1964 in New York and has become a cultural destination for local and international book lovers. The self-proclaimed “most beautiful bookstore in New York” is, in fact, not just beautiful, but stunning. Cast iron chandeliers, murals, vaulted ceilings, and an expansive Diocletian window that fills the interior with natural light are some of the reasons you should visit Rizzoli. Besides the breathtaking range of illustrated books, literary titles, foreign language books, and European magazines, of course.